Before I came to the 2012 San Diego Comic-Con I had two one-year-old boys. Now I have ideas. So many ideas. 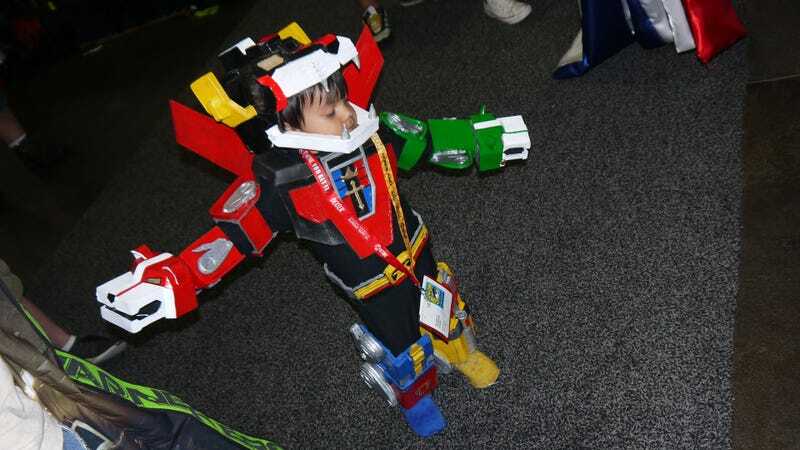 Thank you, young Voltron, for making my sons' future lives a nightmare of cardboard, parental incompetence and shame.